If you can't find information in our A-Z of neurological conditions, try the links below, or you can contact us and we will have a look for some information for you. At The Brain Charity's library and information centre in Liverpool, we have information on many rare conditions. 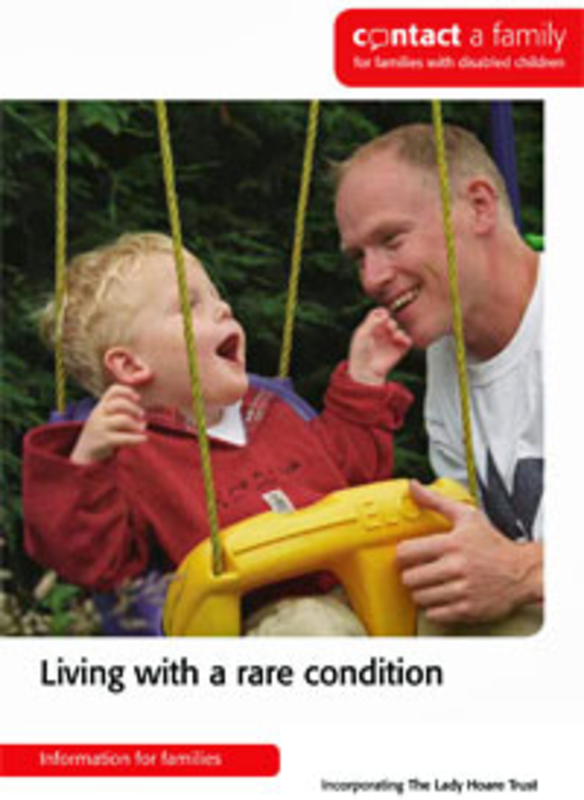 You can also read our copy of Contact's booklet "Living with a rare condition". Syndromes Without A Name is a support network for families of children and young adults with undiagnosed genetic conditions. Rare Disease Day is held on the last day of February to raise awareness for rare diseases.